In 1715, la Ville Bague was build by Guillaume Eon, Julien Eon's nephew. Eon family, wealthy merchants of Saint-Malo, had opened many outlets abroad, notably in Cadiz. A more modest mansion stood at the place of the present malouinière. The dovecot, the chapel and the walls are older (late seventeenth century). Successive property of families Eon (in 1670), Magon lords Chipaudière (in 1676), and Eon (1776). In 1768, Julie Marie Eon du Vieux Chastel married Jonathan Penfentenyo, Marquis de Cheffontaines. 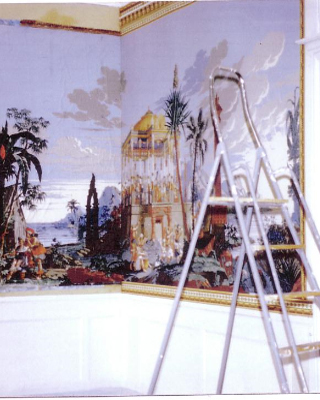 The Marquis de Cheffontaines becomes the owner of la Ville Bague in 1789. 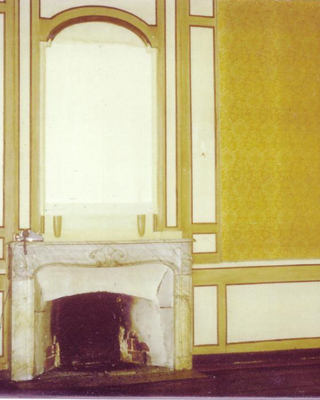 With the Revolution, the house was abandoned by its owners. 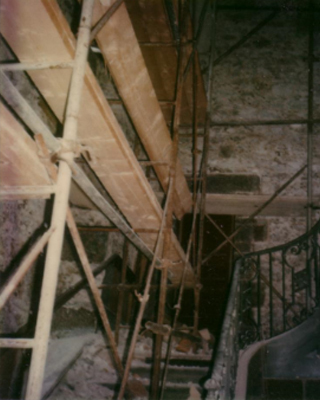 The original ramp was melt down in 1794 and replaced in 1980 by the one of a demolished malouinière of la Madeleine district in St Malo. 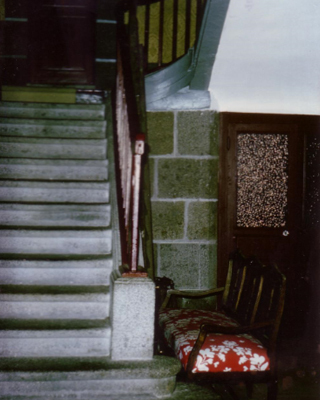 After the revolution, the property was own by the Esnoul le Seneschal family between 1892 and 1946. 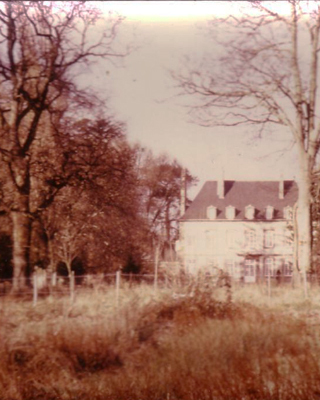 In 1975, Jacques Chauveau and his wife, Madeleine, buy the property and begin a long process of restoration of the Malouinière and the park. Without subsidies, but through the Malraux Act, la Ville Bague finds its glory through the work of Jean-François Chauvel, head gardener since 1980 and is open to visitors coming from around the world to admire this jewel of the architecture of St Malo . 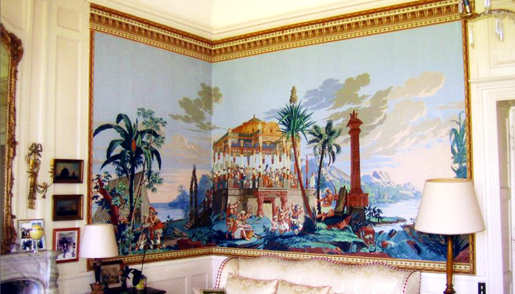 The large living room wallpaper was created in 1820 (Dufouret Leroy factory) and represents Pizzaro's arrival among the Incas. He was placed in the halls of la Ville Bague at the request of Hiacynthe Penfentenio, Cheffontaines Marquis and his wife, Julie-Marie-Rose Eon, on their return from exile. Exceptional model in its entirety, this pan is a historical monument. 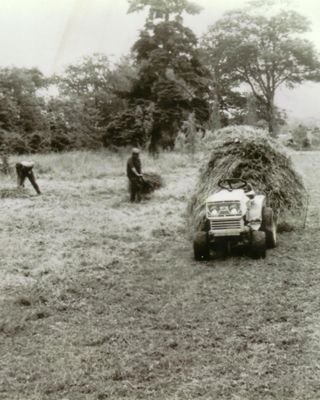 It was take off and sold in 1972 and was then found for sale on the art market in 1976. Badly damaged, it was restored by the Beaux-Arts in Paris who, by chance, had an other intact example at the Museum of Decorative Arts. 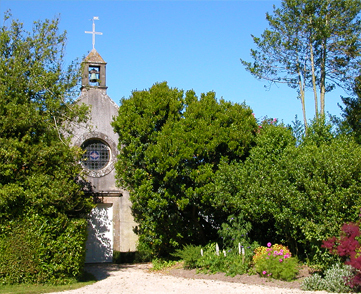 Built in 1690 by Julien Eon, Sieur de la Ville Bague, and consecrated by the Bishop of Dol in 1695, the chapel is of the same era as the old mansion which stood in place of the current malouinière. They say she is semi-enclosed as it is partly outside the property. 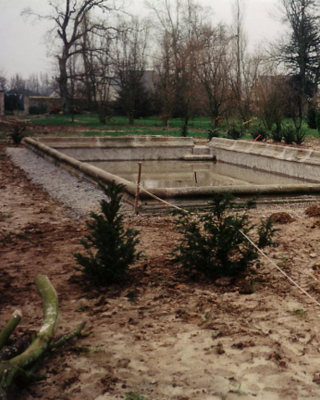 It has two entrances, one for the Eon family and one for the villagers of Saint Coulomb. This chapel was used to store potatoes in the 1960s and was in ruins. 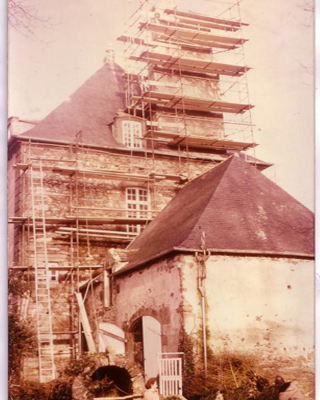 It was fully restored from the ground (Carrara marble) to the roof.The altarpiece is from the demolished Chapel "Notre-Dame de Lorette" in St Servan district. Built in the late seventeenth century, it was still an orange grove because Julien Eon was not knighted. But the dovecot is the main privilege of the nobility, outward sign of wealth. In 1715, Guillaume Eon did raise this orangery which becomes a dovecot with three hundred and twenty bearers, which corresponded to one hundred sixty acres, regulations are very strict (two pigeons per acres).